If you’re tired of supermarket chocolates loaded with sugar, you’re not alone. The rise of artisanal chocolates reflects a growing movement to show more for the cacao bean. This means a rising appreciation for single origin bars and for the pure pleasures of dark chocolate. It isn’t just a snobbish affair reserved for gourmands of course. 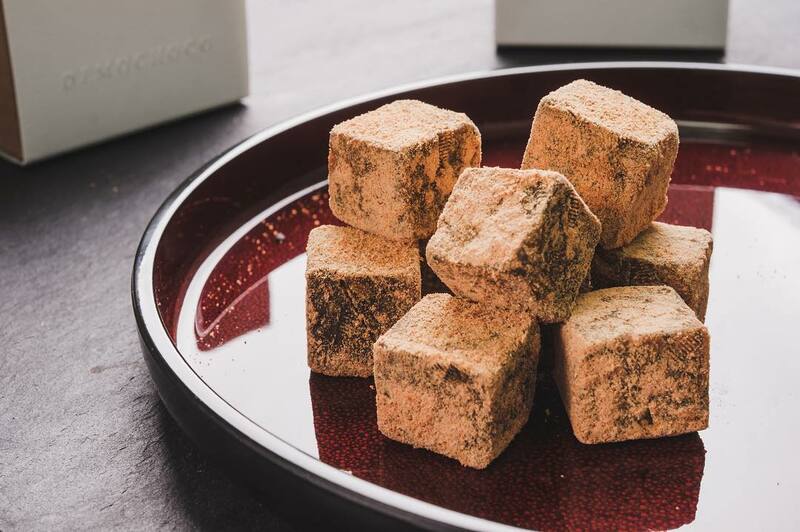 Chocolatiers around the world — and in Singapore as well — are bringing in creative expressions with infusions as well as new ways to enjoy chocolate. Thanks to the Internet and some local ingenuity, you don’t have to pull strings or go out of the country in search of the best chocolate bars Mother Earth has to offer. Here’s where to enjoy real, good chocolate. Chocolatier Anjali Gupta is one of the earliest pioneers in the local bean-to-bar movement and her progress — from a Pasarbella stall to a boutique and workshop in Dempsey — is one that reflects Singapore’s growing love for bean-to-bar creations. Having trained atUK Callebaut Chocolate Academy, Gupta is more than just a hobbyist in this field. 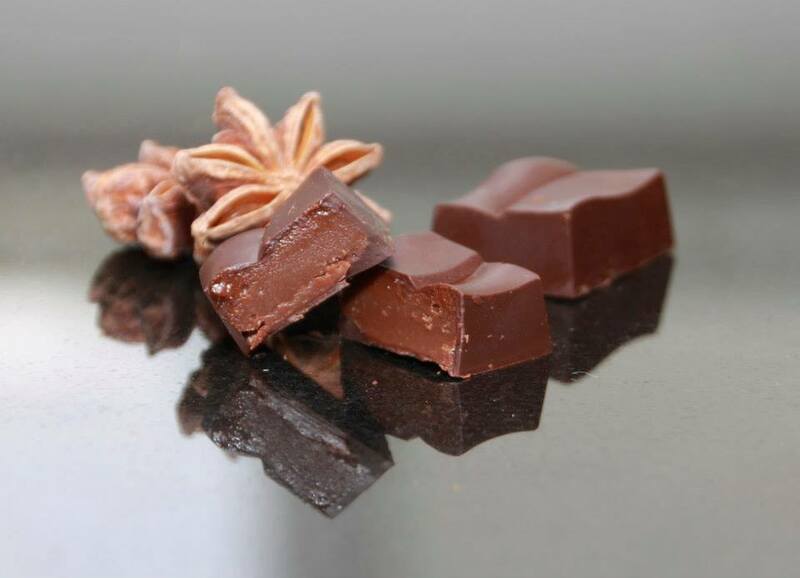 She experiments with a range of local spices and flavours, offering interesting creations like ginger cumin bonbons and a dark chocolate ganache infused with star anise with her own brand of chocolates Anjalichocolat. 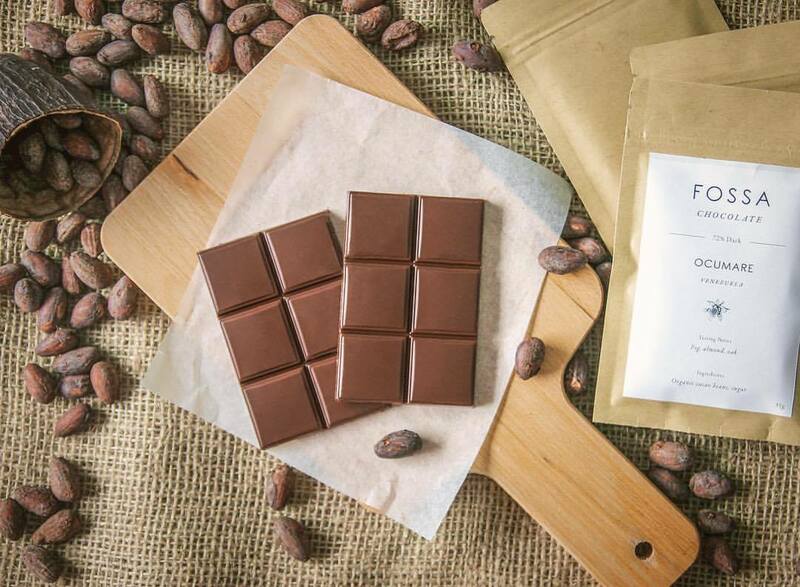 Beans to Bars is a distributor that brings in award-winning chocolate bars made by small-batch crafters from around the world. 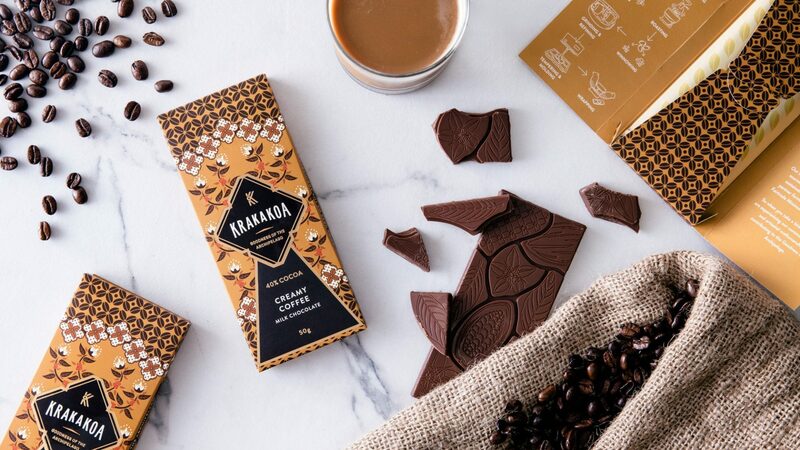 The range is limited, focusing on organic and sustainable creations such as Indonesia’s Krakakoa featuring bars ethically crafted in Bandar Lampung. Some other interesting ones hail from Australia, such as The Smooth Chocolator which focuses only on single origin bars and Monsieur Truffle’s chocolate bars that are mixed with coffee beans or bits of honeycomb. Beans to Bars has stock at Naisse and Dean & Deluca, but we think it’s best to shop online where there are more selections (with very limited stock though) to explore. Enjoying good artisanal chocolate doesn’t have to be just high-browed business. The Dark Gallery makes savouring craft chocolate a more approachable activity. As its name suggests, the cafe/boutique weaves in dark chocolate into a variety of desserts such as macarons, cookies and cakes. There are even tasting platters of single-origin dark chocolate ice creams as well as pairing sets of coffee with desserts. The Dark Gallery also offers tasting box sets of single-origin bars for enjoying at home, ranging from a delicious 35% Papua New Guinea milk chocolate to the intense and fruity 75% Tanzania dark chocolate. If you like the decadent melt-in-your-mouth quality in chocolates, then Demochoco is the chocolatier to go for. The local crafter specialises in nama-choco, Japanese-style truffles mixed in with fresh cream and dusted all over with cacao powder. Demochoco uses high-quality cacao beans for its chocolates, ranging from single-origin truffles to infusions with brandy or salted egg. Go for the Sweet Flower Meadow box set which sees a set of four nama-chocos presented in a beautiful wooden box. 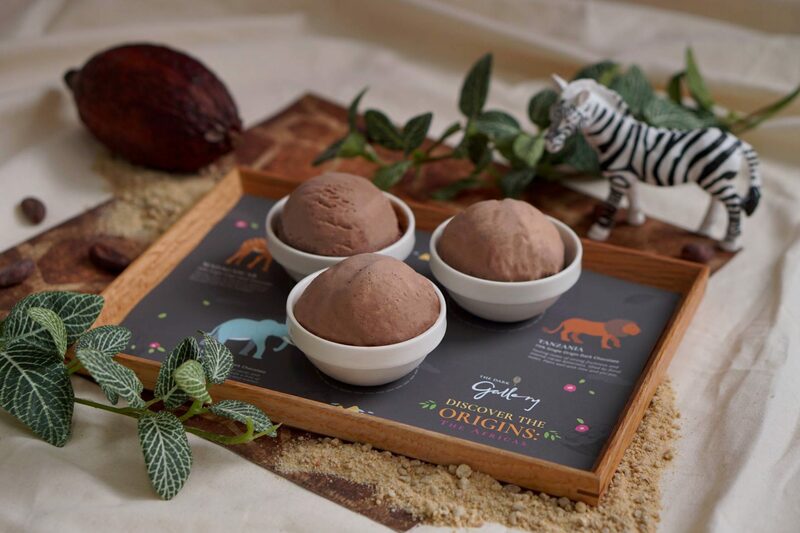 Award-winning homegrown company Fossa Chocolate is perhaps Singapore’s gold standard in local chocolate crafting. 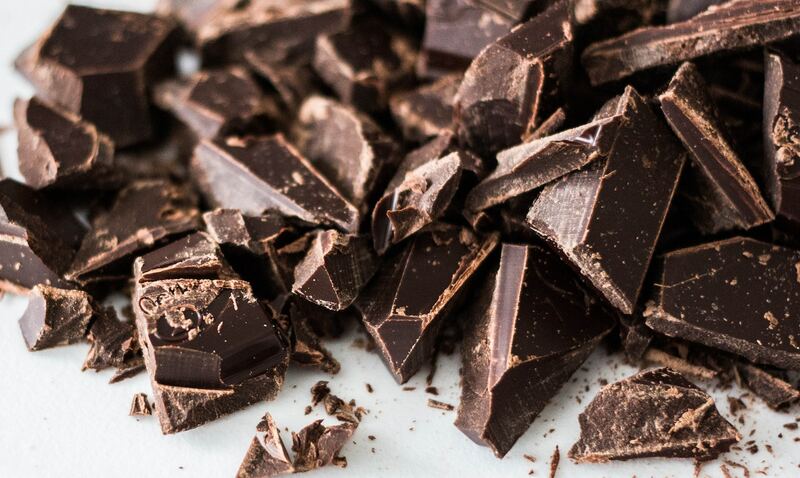 Besides single-origin chocolate bars, the makers also offer it in different forms — as drinking chocolate, cacao nibs or bite-sized ‘gems’. What’s also worth trying are the other creative takes on chocolate bars. 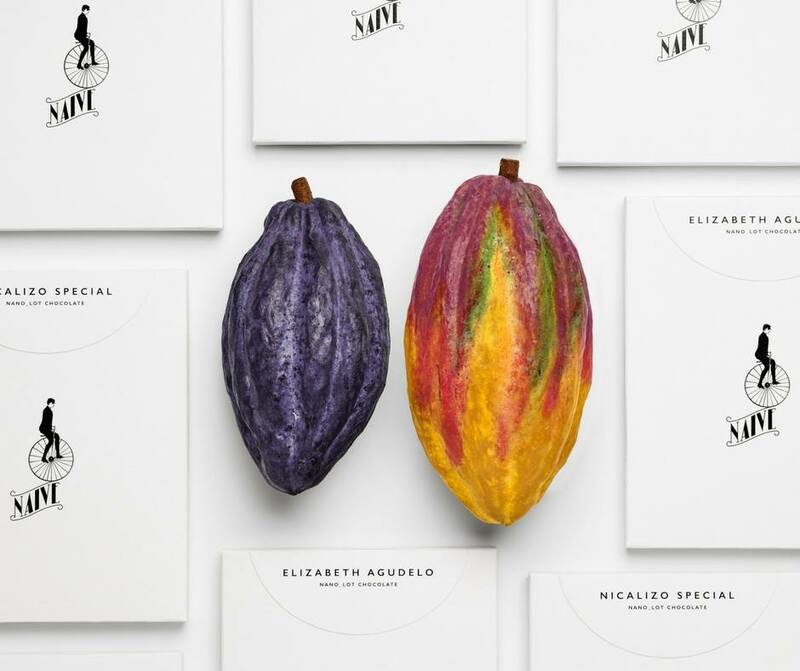 There are special releases such as an intriguing dark chocolate bar peppered with shrimp and bonito and other collaborative creations with tea or sake-infusions. Hello Chocolate is a chocolate lover’s haven, having curated one of the biggest selections of artisanal bars from all over the world. It has in stock what’s deemed ‘the best milk chocolate in the world’ and other award-winning creations from Europe and America. But there are lots of gourmet options to try as well if one’s feeling adventurous. Try Naive’s milk chocolate studded with porcini mushrooms or Ocelot’s vegan dark chocolate with bee pollen and mango bits.